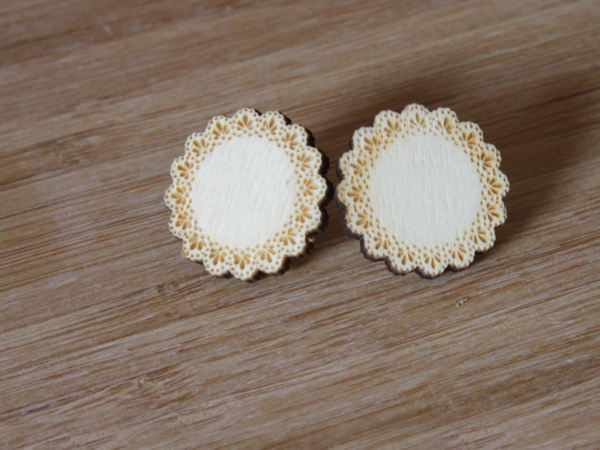 Unique earring’s engraved from ply wood and backed with sterling silver backs. SKU: #DE. Category: Earrings. 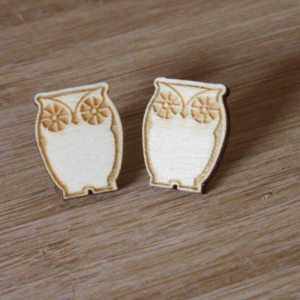 Tags: earrings, Laser Cut Jewellery, Laser Engraved Earrings, Unique Earrings, Wooden Earrings. 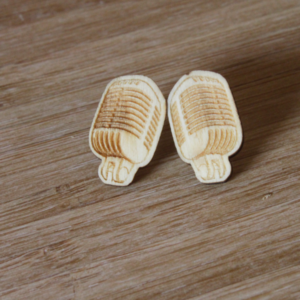 Wear something unique that is only available from Lasersmith.